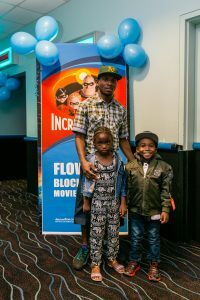 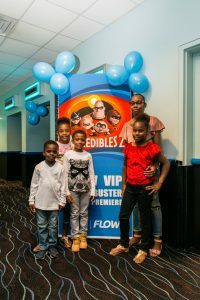 FLOW Movie Night of the Incredibles 2 on June 14. 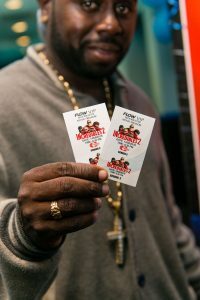 Customers were treated like VIPs as they indulged in complimentary concessions. 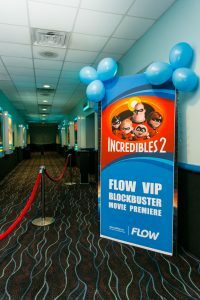 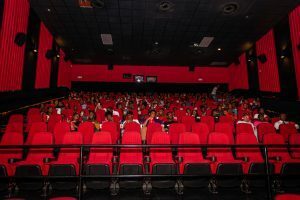 Many in attendance noted that they were very grateful for the show of appreciation by FLOW and looked forward to being a part of similar experiences in the future.